A: If you cant find your printer listed or ink listed try the 'Search the website' box on the left of the screen, or email us on the 'Contact' tab at the top. We will endeavour to meet your requirements. 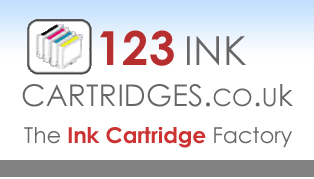 We have hundreds of cartridge and toners for all printers, faxes and copiers ready to post.